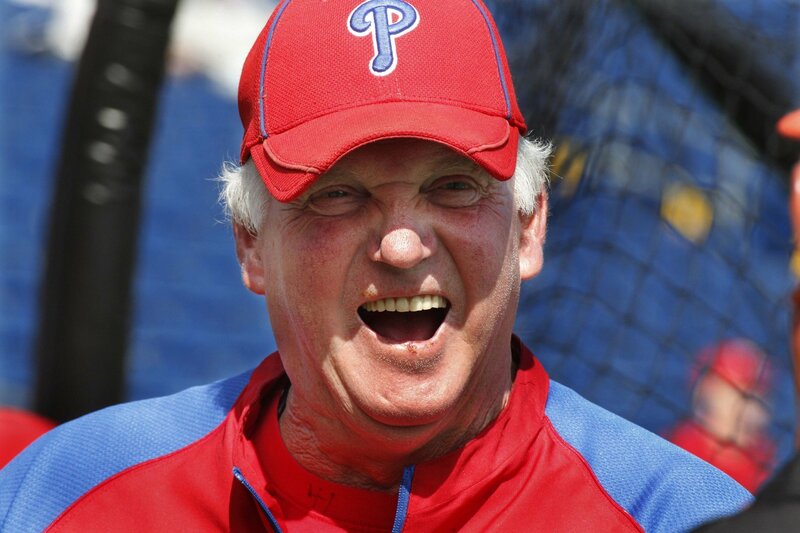 Philadelphia, PA – Charlie Manuel entertained the hosts of the MLB Radio Network yesterday with a heartwarming, country yarn about the time in 1972 he shredded every single ligament in all-star short stop Bobby Grich’s knee breaking up a double play turn in a regular season game against the Cardinals. “He’s one of the best I’ve ever coached. He made some of the prettiest plays I’ve ever seen this side of the Blue Ridge Mountains,” Manuel said in a delightful southern drawl that made so many fall in love with him in Philadelphia. 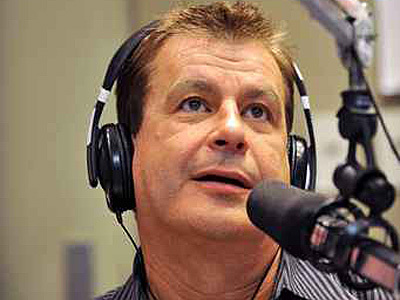 Philadelphia, PA – A walking, talking Italian stereotype, who moonlights as the host of the popular 97.5 FM mid-day sports talk show, surprised no one yesterday afternoon when he went against public opinion and criticized the recently traded Chase Utley for his use of the F-word during the 2008 World Series Championship celebration. On a day when the vast majority of Phillies fans were choosing to celebrate their memories of Utley and his stellar on field play, the man who once quarreled with a fan through email and described him as a “latent homosexual” argued with fans that Utley’s F-Bomb drop was absolutely inexcusable. 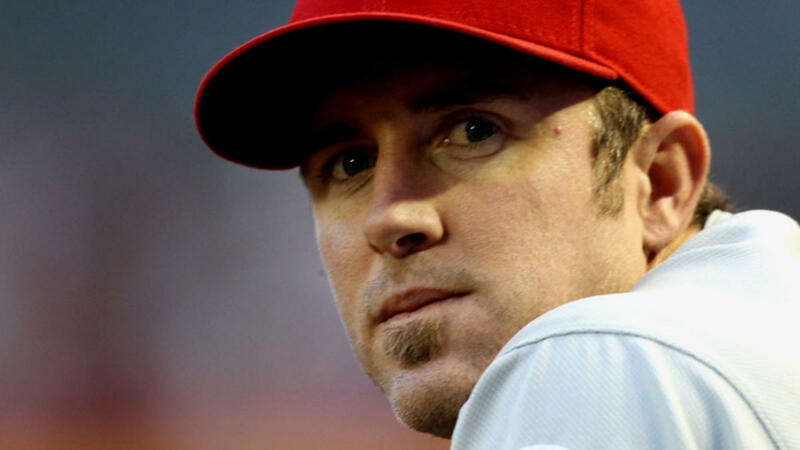 Chase Utley is staying as classy as ever, as the beloved veteran second baseman has taken out a full page advertisement thanking the fans of Philadelphia for his time as a member of the Phillies. The ad, which will run in the Inquirer and Daily News, offers a heartfelt message from Utley to the fans who supported him during his 13-year career in the city. Sources within The Coggin Toboggan have received a copy of the advertisement, which you can see after the jump. Just a warning. If you haven’t already cried about Utley being traded, this is going to be difficult to read. 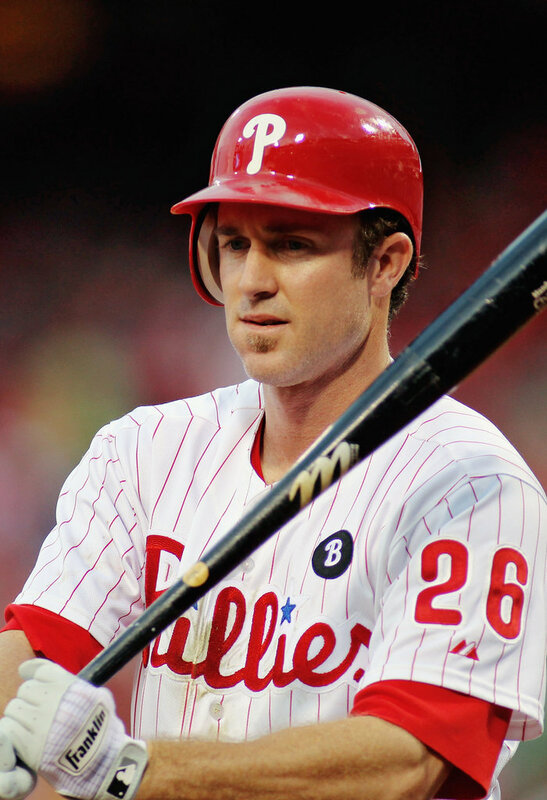 Philadelphia, PA – Yesterday, early visitors to Citizen’s Bank Park were not alone, as Chase Utley’s bat cracked through the stadium as he took part in an extra batting session several hours before the Phillies afternoon game was scheduled to begin. It’s a testament to Utley’s spirit, who is working hard to ensure he gets healthy just in time to completely tarnish his legacy in the final stretch of the season. One day after Ruben Amaro Jr. declared Chase Utley was no longer the starting second baseman for the Phillies going forward, our Coggin Toboggan reporters picked up snippets of a private conversation held between the two men. Utley and Amaro discussed the second baseman’s future and exchanged thoughts on where the organization would go with him in the future.